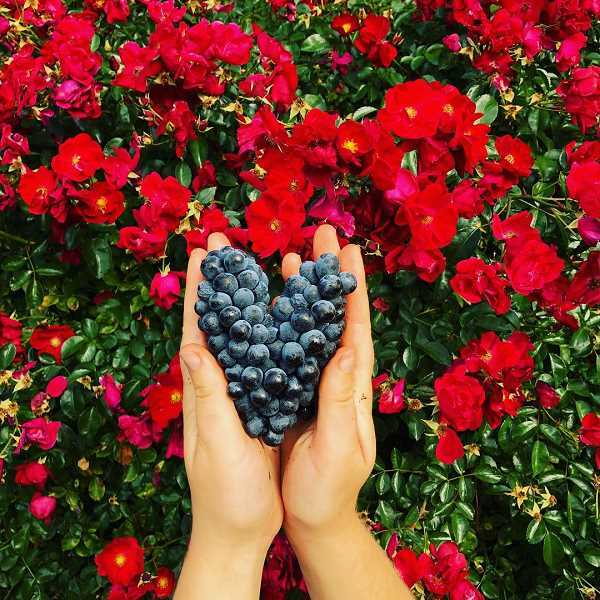 Ardiri Winery & Vineyards is throwing wine lovers for a loop. 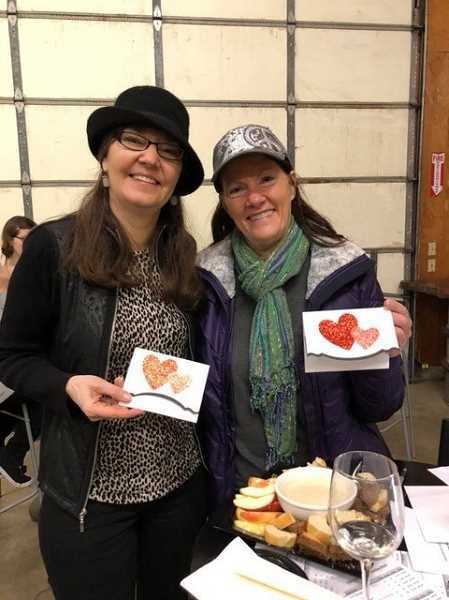 For the eighth year in a row, the Valentine's Wine Tasting Loop is back for its three-day event Feb. 8 to 11, spanning more than 15 businesses in Washington County's wine country. Not only can people participate in the activities like trivia and s'more-making, but a stamp card can be started at the first stop out of the list of wineries, which includes: Ardiri Winery & Vineyards, A Blooming Hill Vineyard, Alloro Vineyard, Blakeslee Vineyard Estates, Blizzard Wines, Cooper Mountain Vineyards, Dion Vineyards, Hamacher Wines, Hawks View Winery, Oak Knoll Winery, Raptor Ridge and Ruby Vineyard & Winery. Besides wineries, Stoneberg Alpacas Farm and Boutique, Cruise In Country Diner and Midway Firehouse Pizza will also be providing stamps and a fun mix-up to the tasting room experience, Zell said. By collecting four stamps, participants can enter to win a "Wine Lovers Package," with the winner announced Feb. 14. Joscelyn Zell created the tasting loop when she started her position at Ardiri Winery & Vineyards, as director of marketing and events. "We were new on the scene, and I was looking for creating ways to find visibility for Ardiri," she said. "One of the things I knew is people love to have a tasting experience. They aren't necessarily looking for one spot, they want to make a day out of it." Washington County alone as more than 25 winery tasting rooms, and the wine loop started as a way to bring in more outside visitors to the area, Zell said. Valentine's Day not really your thing? The event is geared so anyone can be your Valentine, Zell said. "Even if you don't have a Valentine, we've had groups of friends come. This opens it up," she said. "You can still enjoy the holiday."